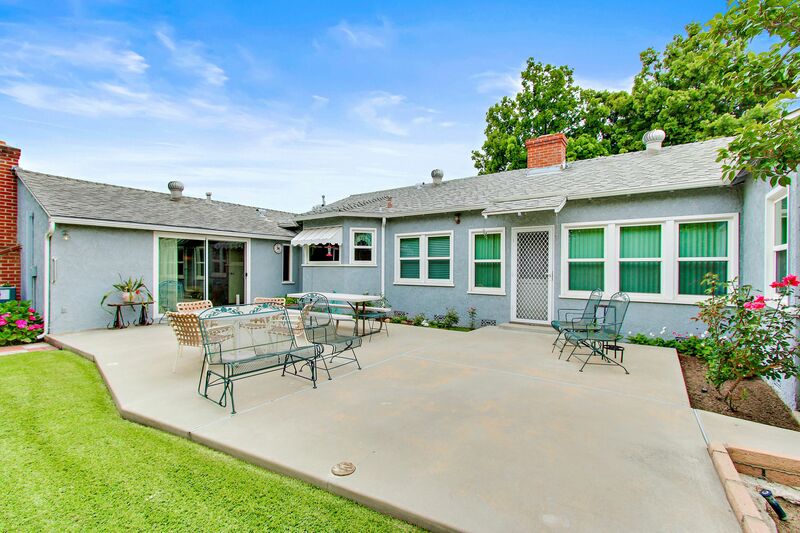 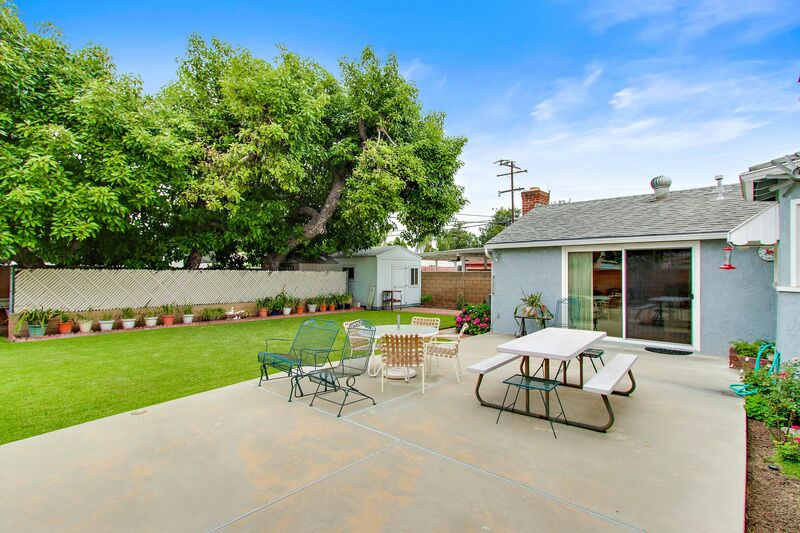 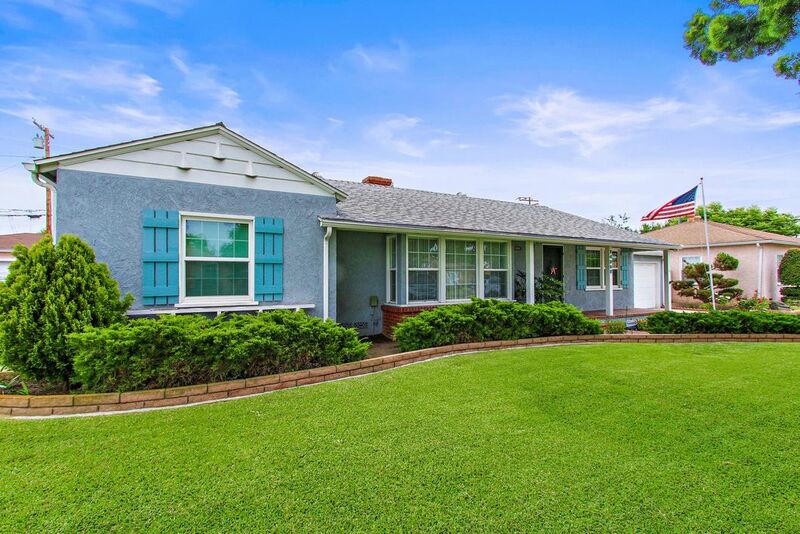 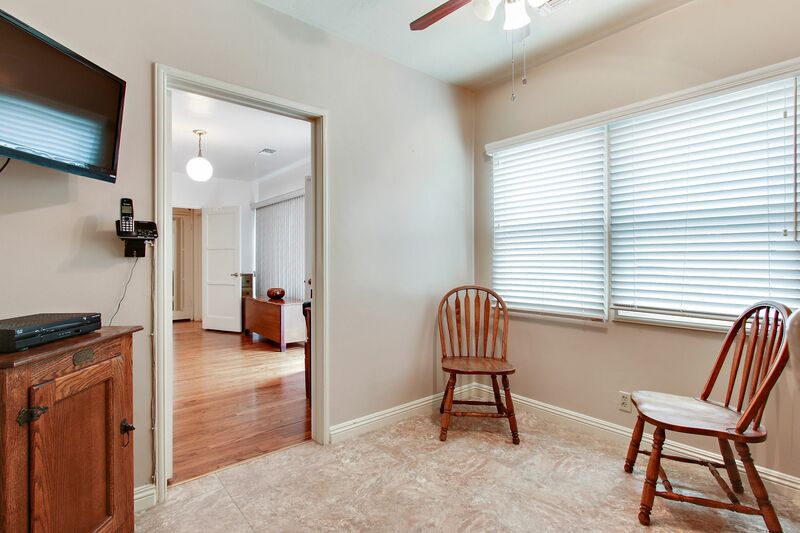 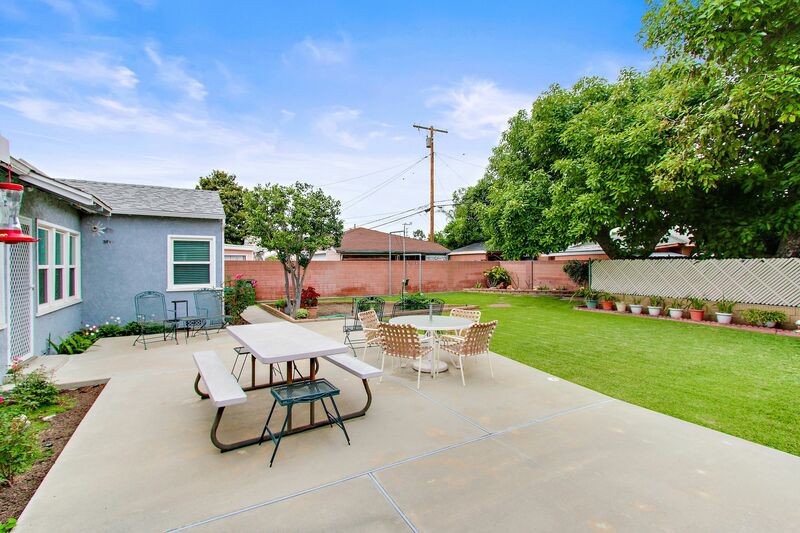 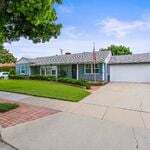 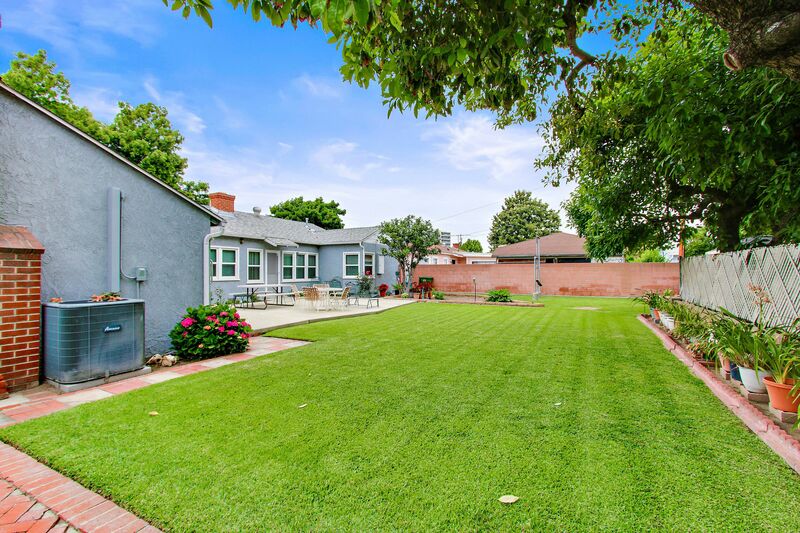 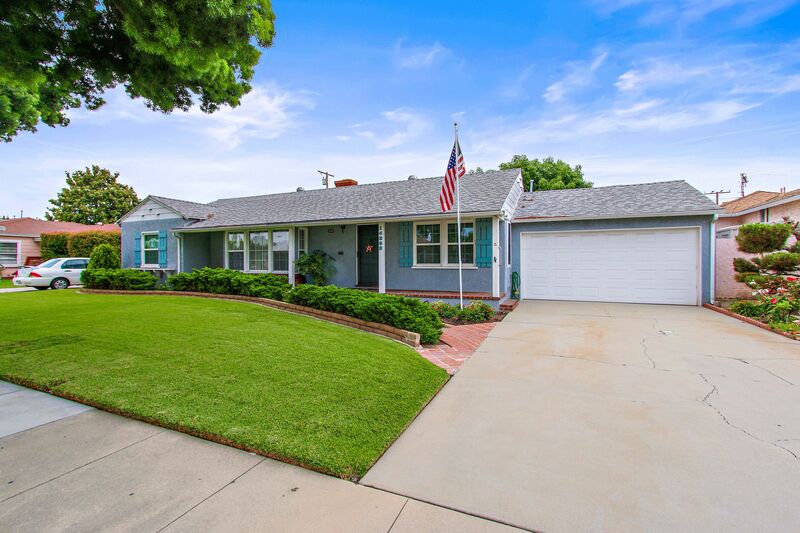 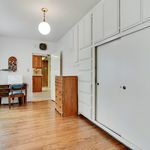 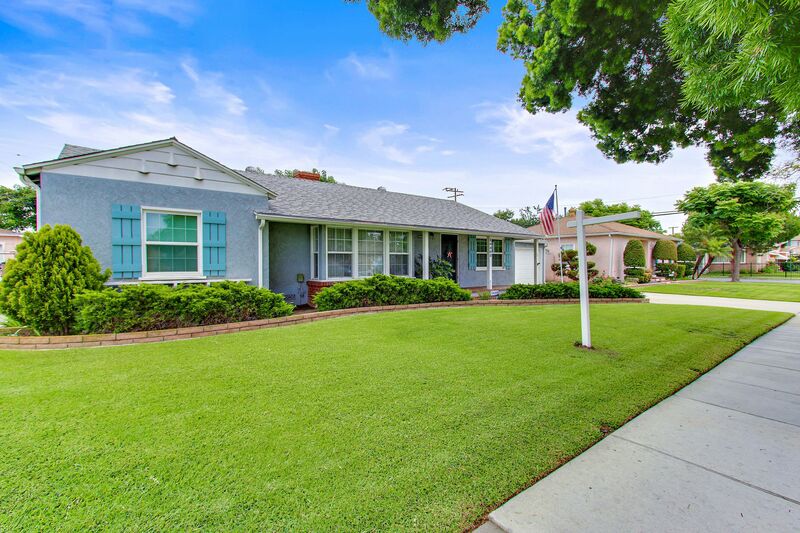 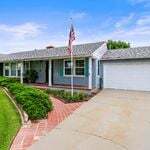 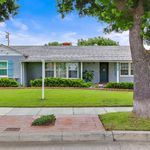 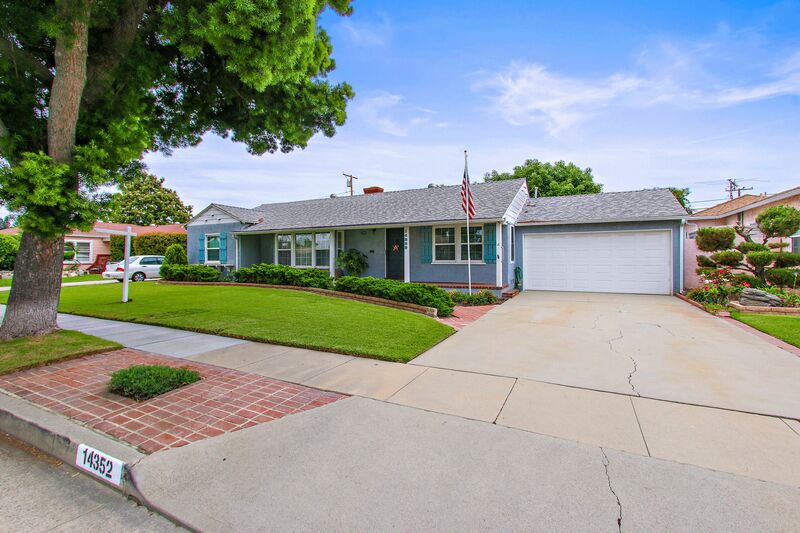 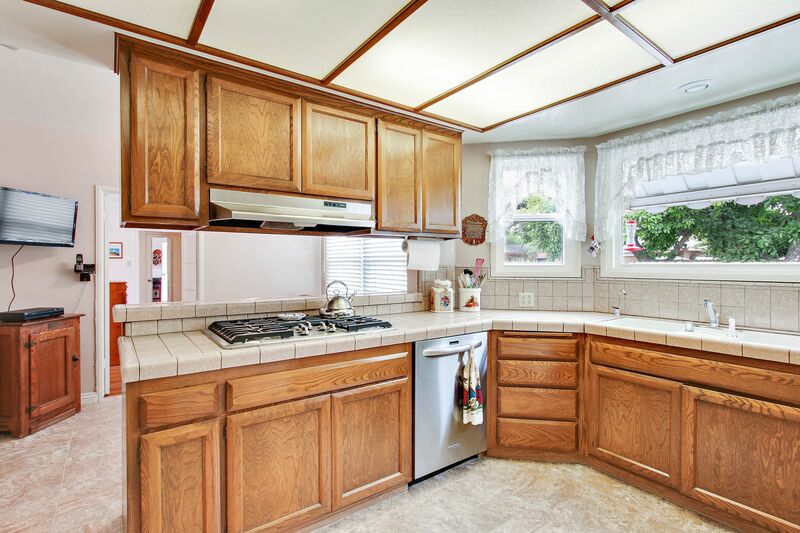 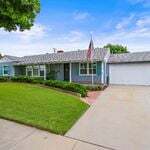 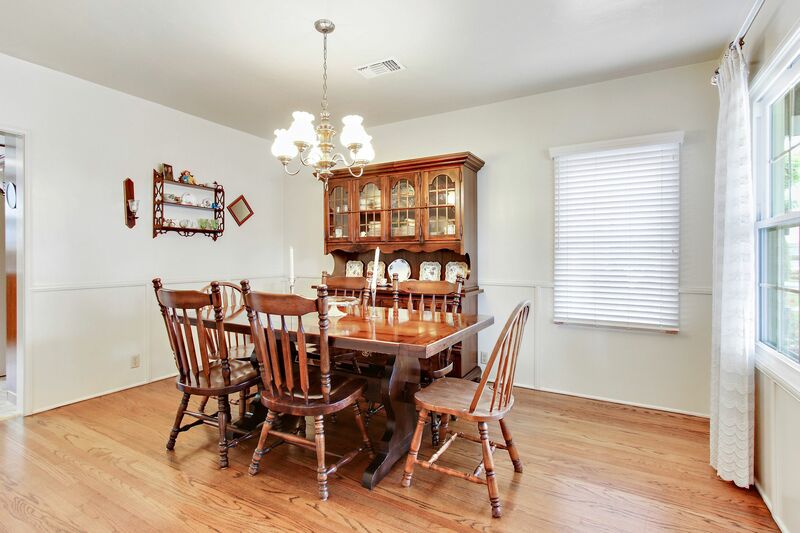 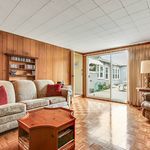 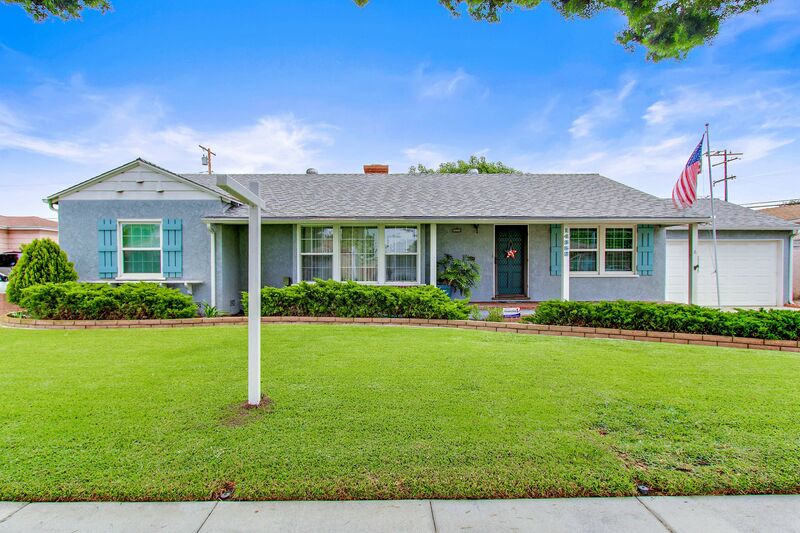 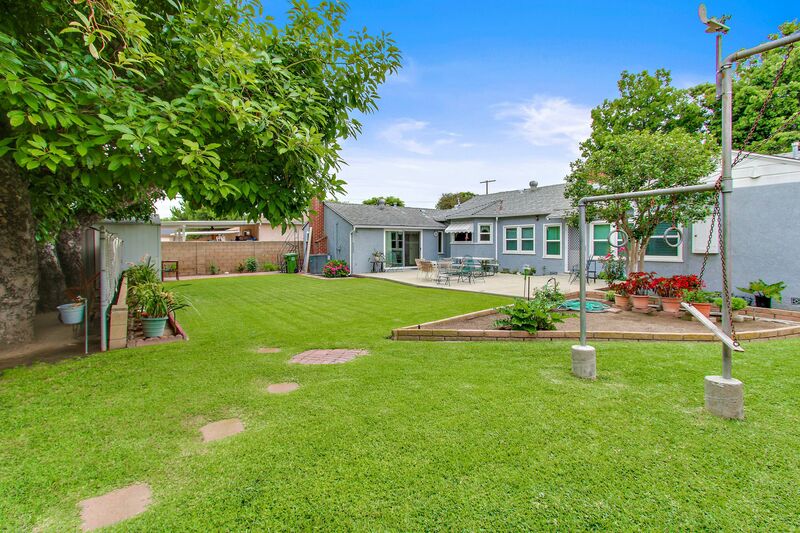 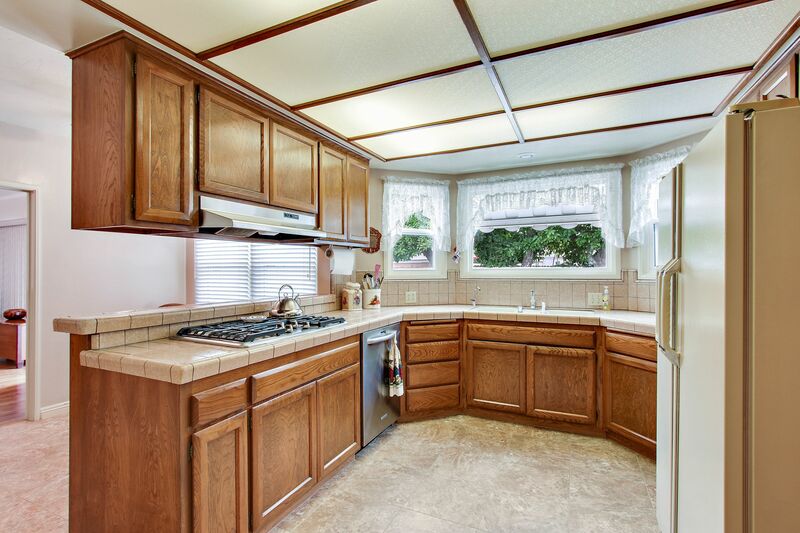 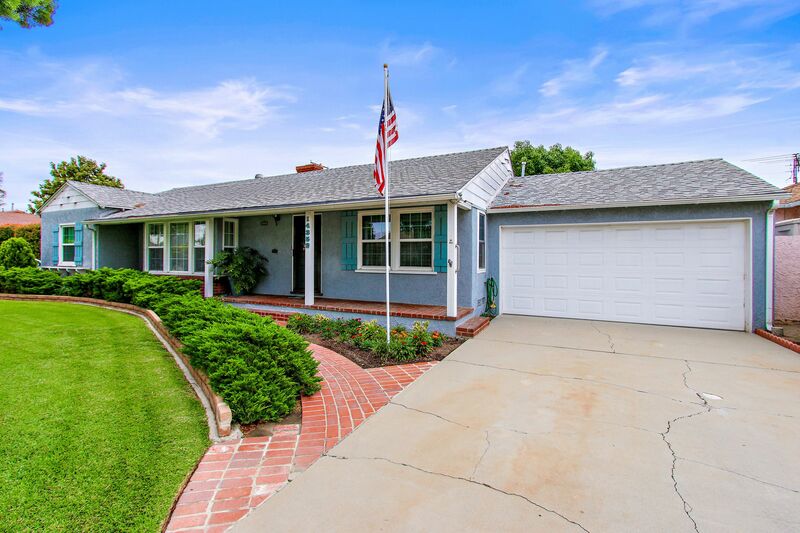 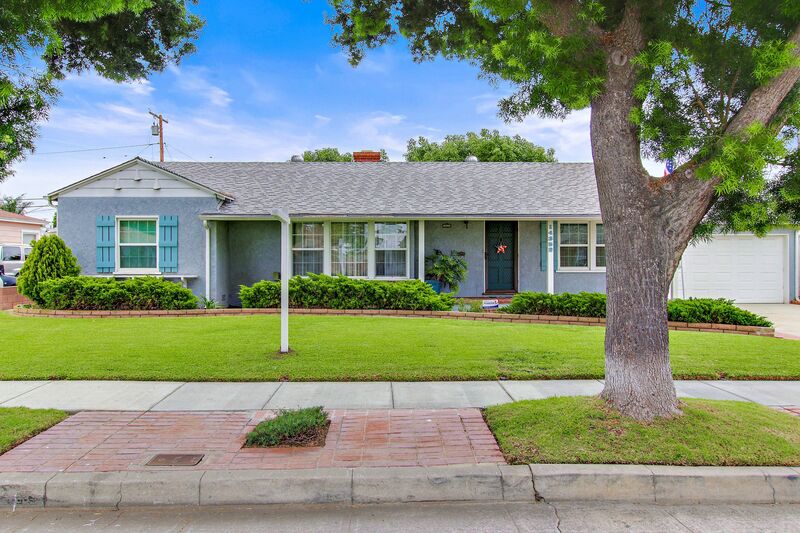 Step into this spacious, charmingly vintage 2 bed, 1.5 bath Norwalk ranch style home and discover a wealth of possibilities with its large living room, formal dining room, retro-styled bonus room, and enormous back yard! 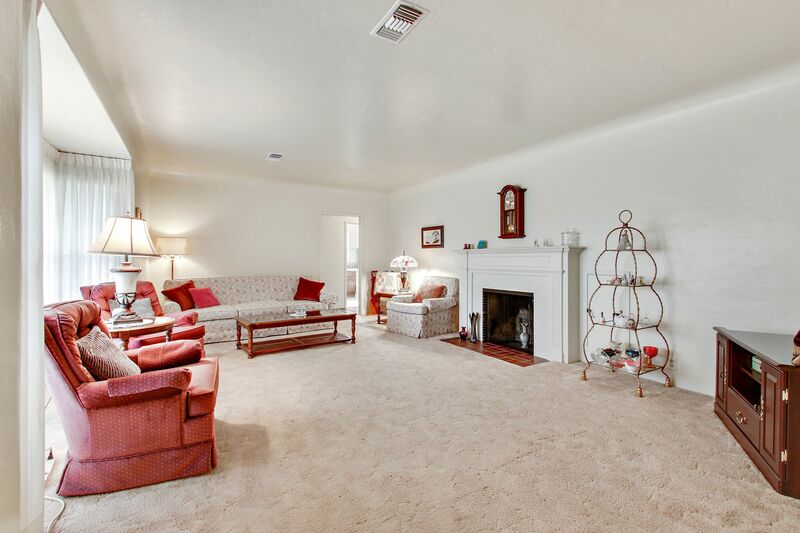 The living room offers generous space for entertaining centered around a beautiful brick fire place. 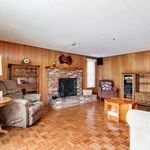 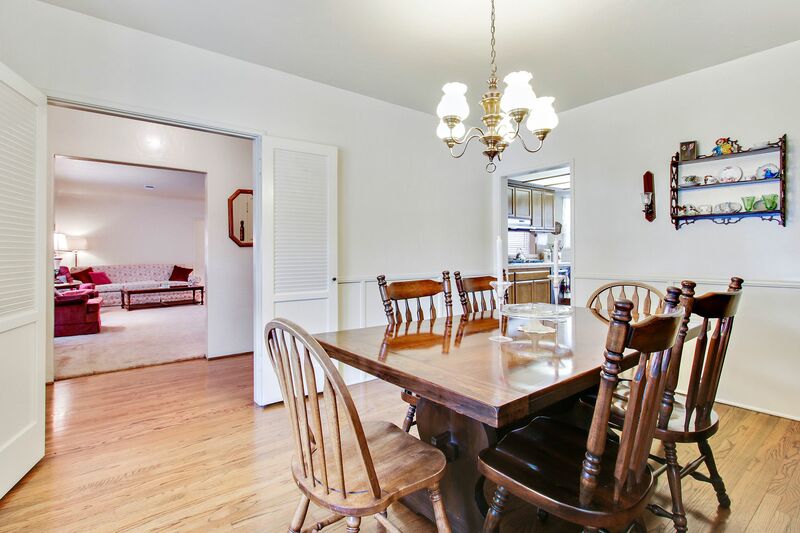 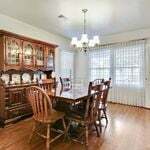 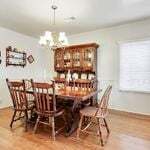 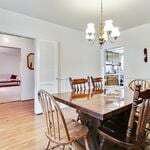 The dining room features wood floors, wall paneling, and a view of the front yard. 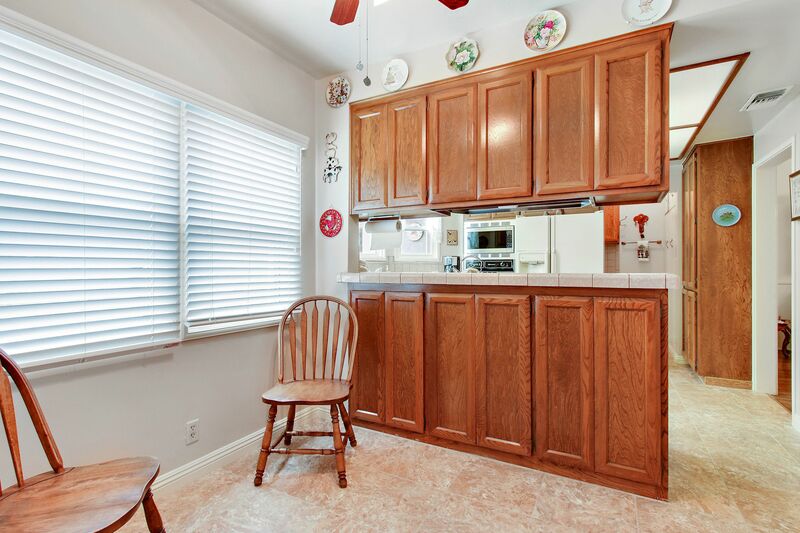 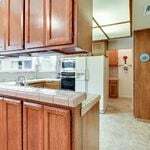 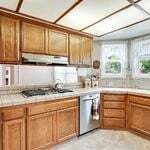 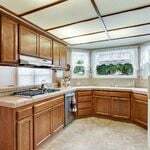 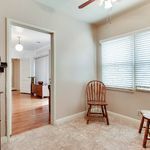 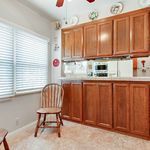 The roomy kitchen looks out over the manicured outdoor space and includes a large pantry, wood cabinets, laminate flooring, tile countertops, a gas range, and a cozy breakfast bar and nook. 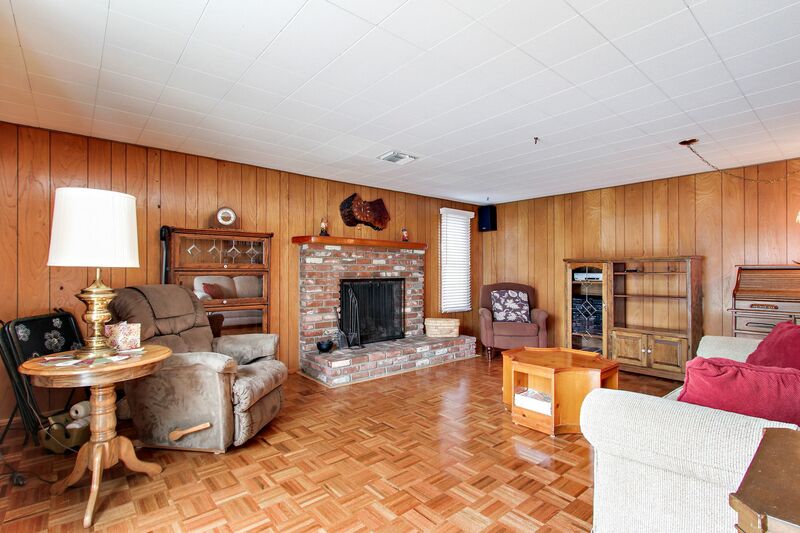 A throwback style bonus room boasts rich wood paneling, wood burning fireplace, and a sliding glass door opening to the patio and backyard. 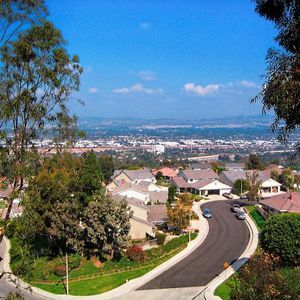 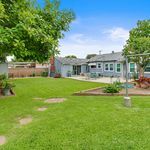 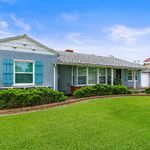 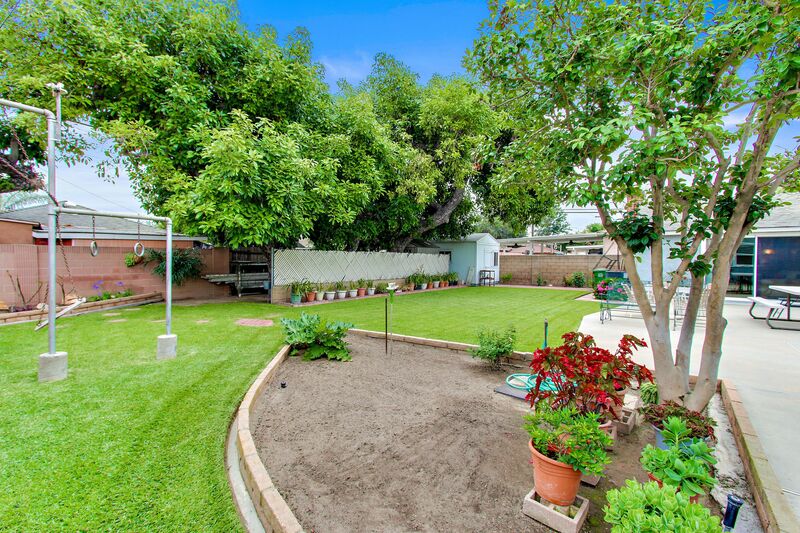 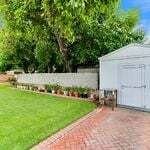 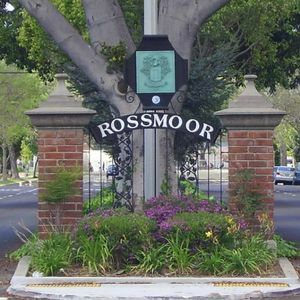 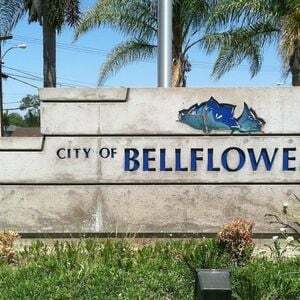 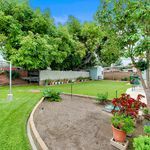 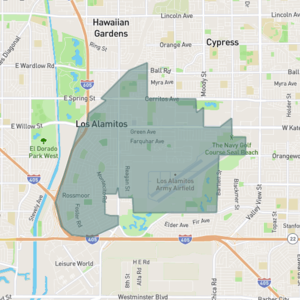 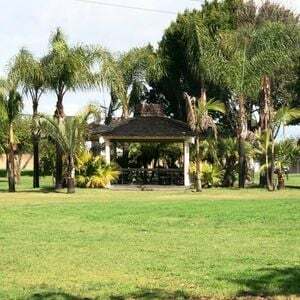 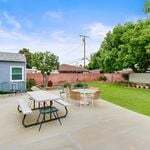 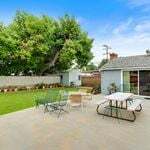 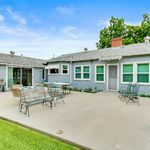 An entertaining-ready backyard boasts a huge patio area perfect for outdoor dining and grilling, and a well manicured lawn area stretches beneath the boughs of three mature avocado trees. 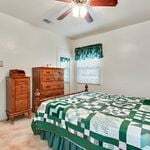 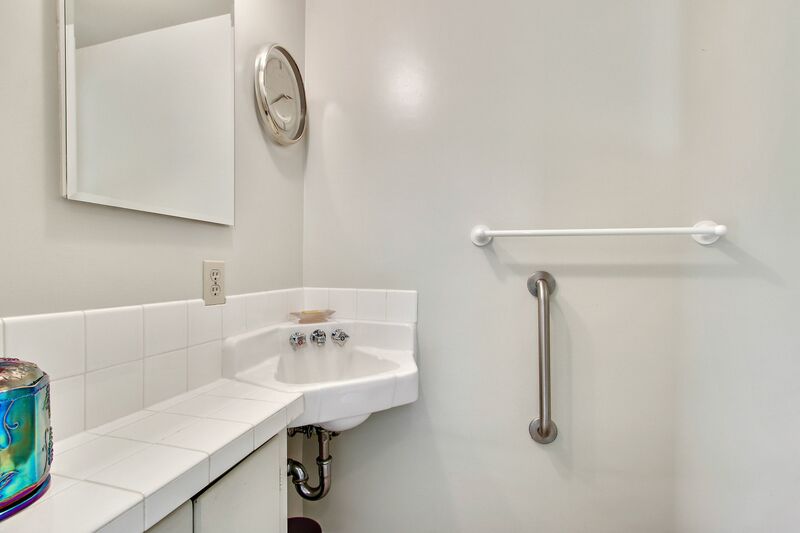 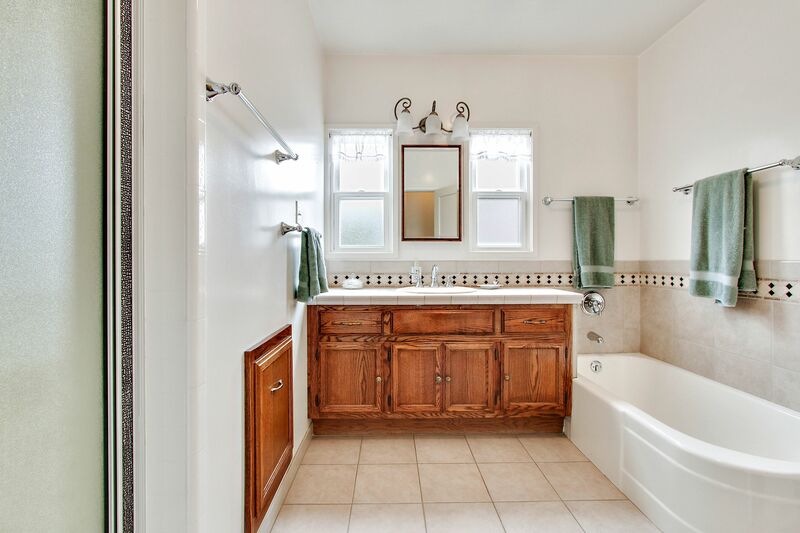 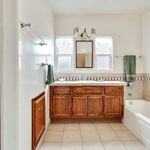 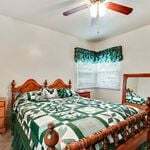 The home includes one full bathroom with wood cabinets and tub, and one half bath adjacent to the bonus room. 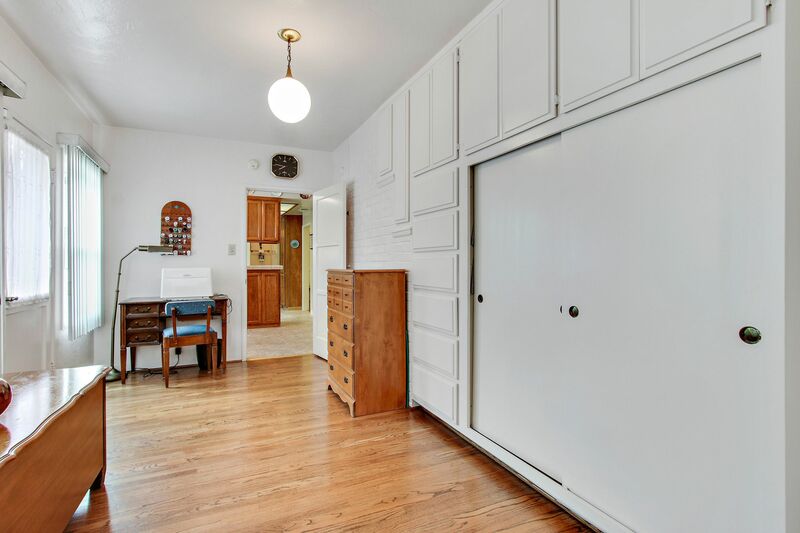 You’ll also find abundant storage opportunities throughout the home’s well engineered floor plan. 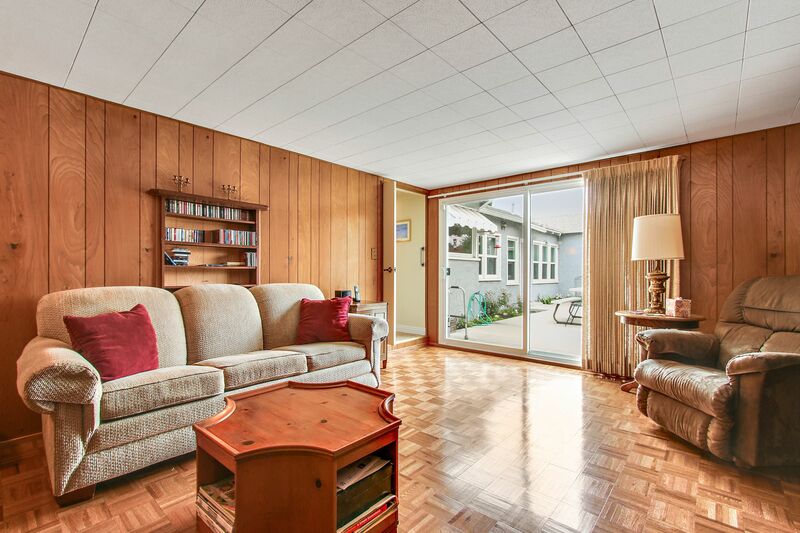 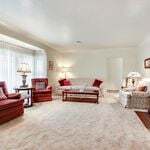 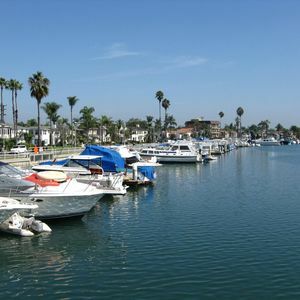 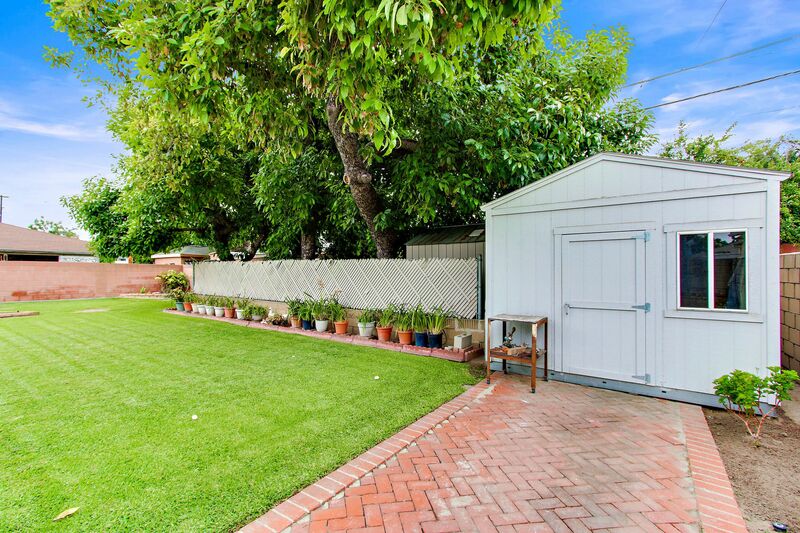 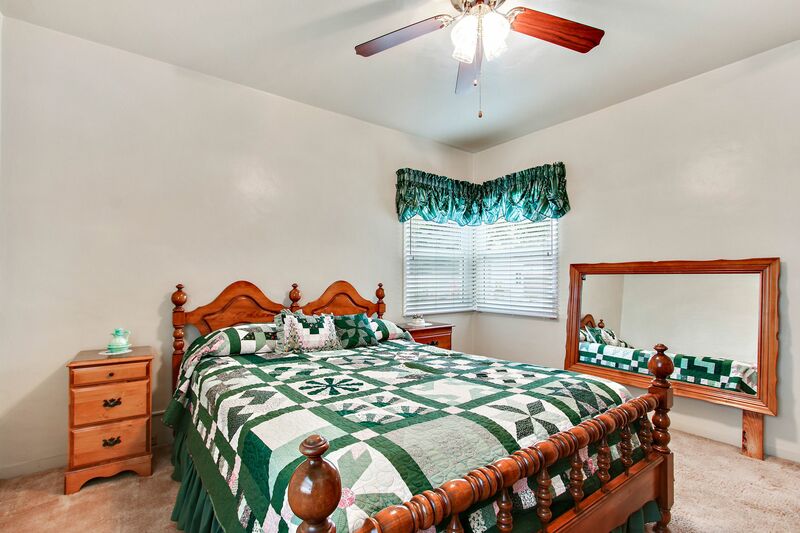 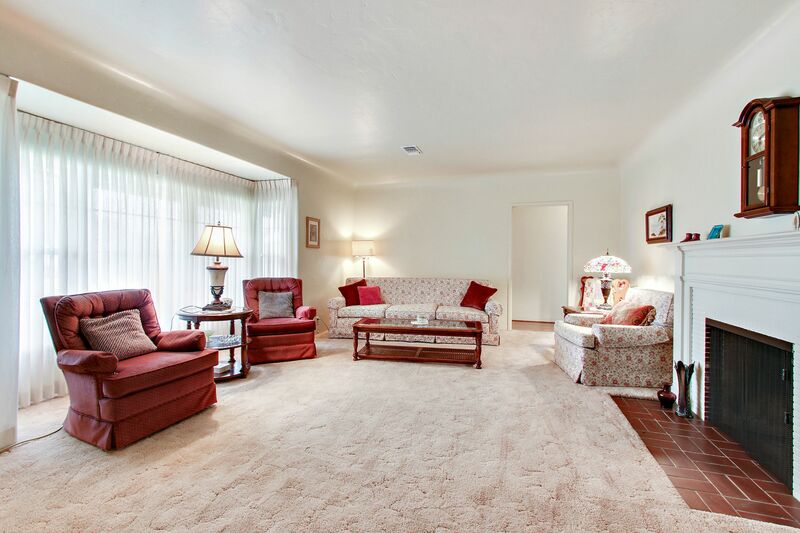 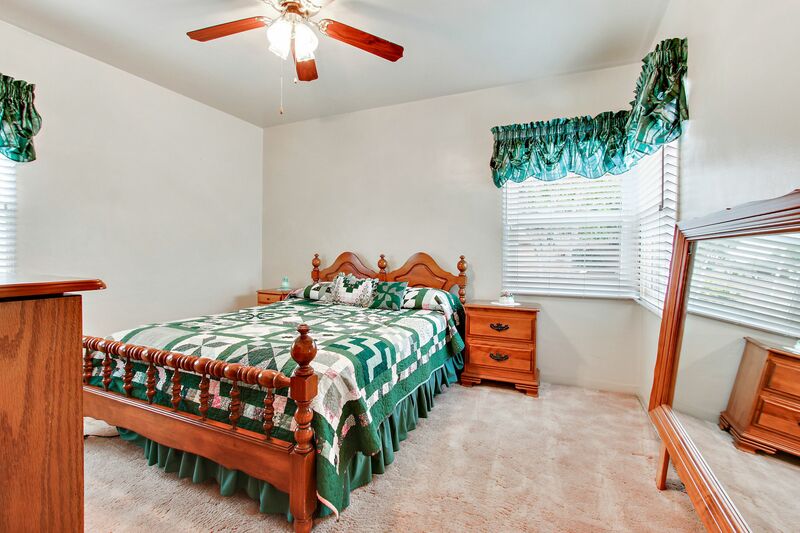 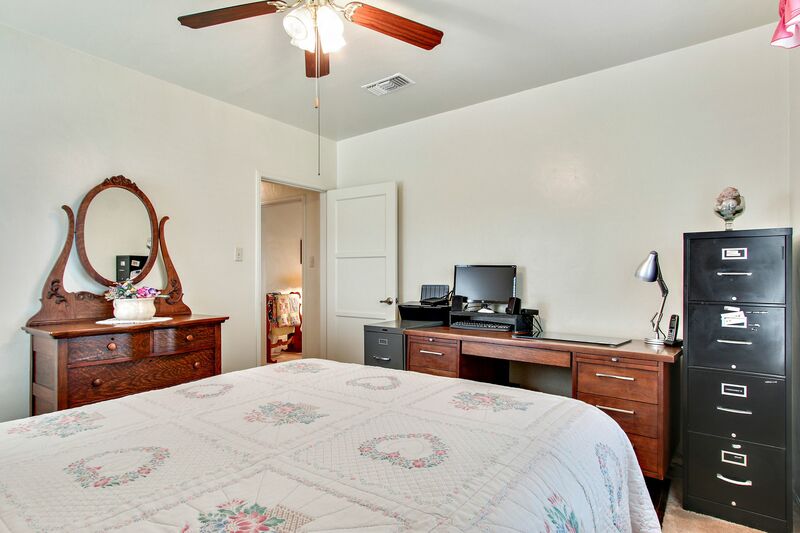 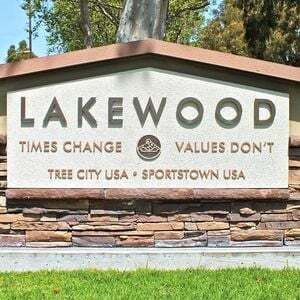 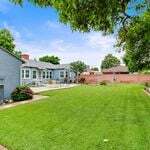 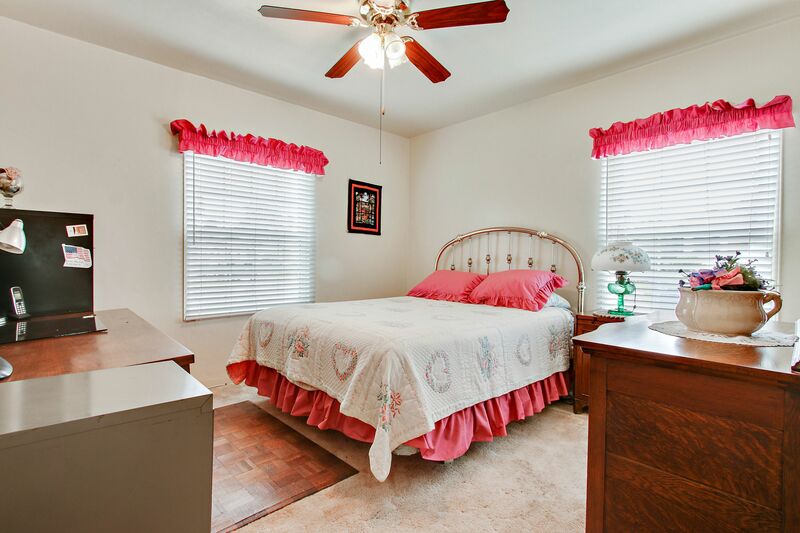 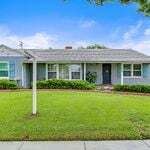 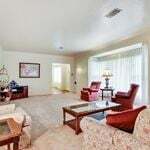 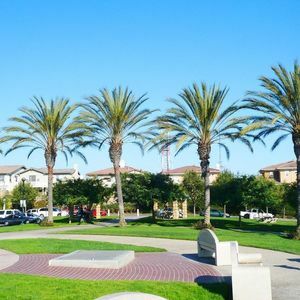 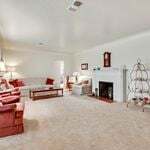 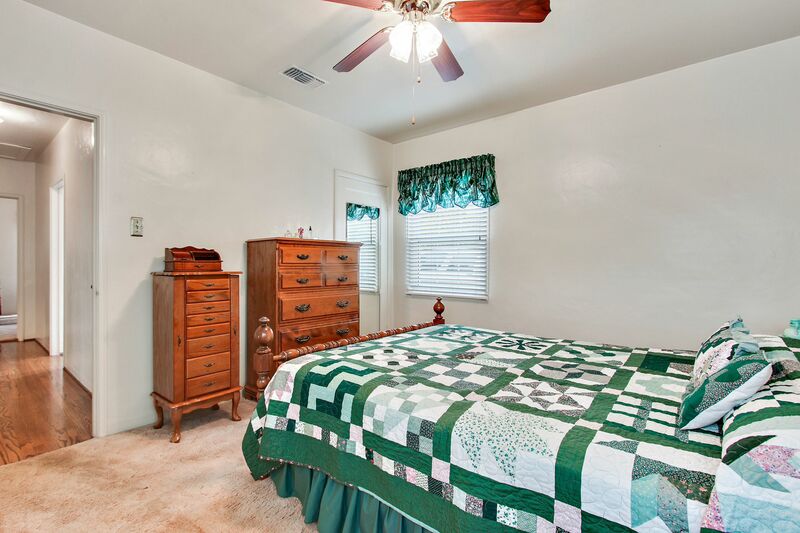 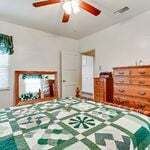 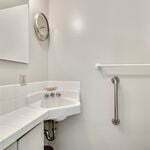 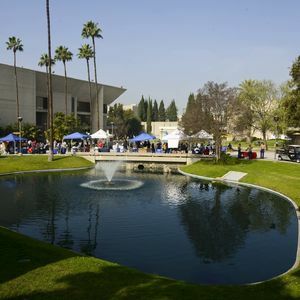 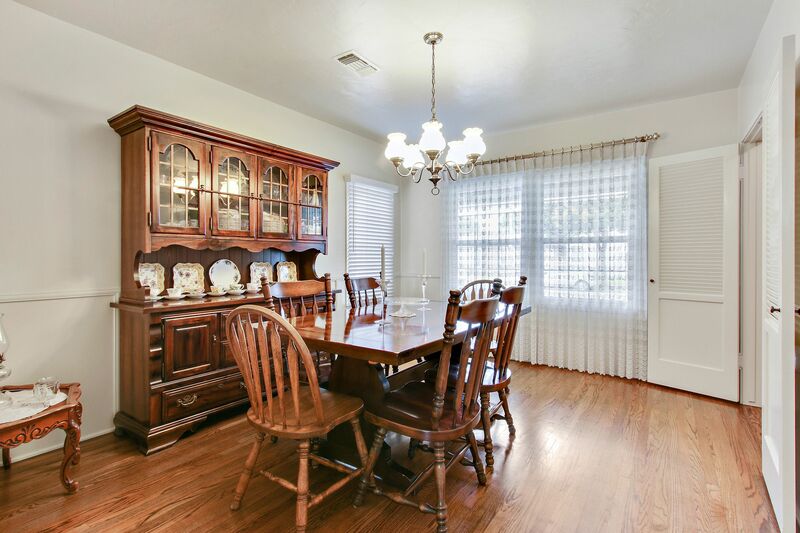 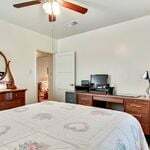 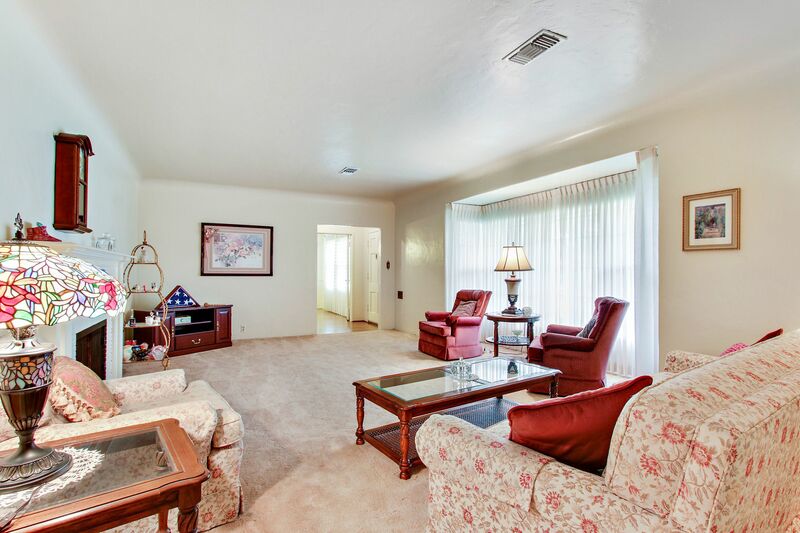 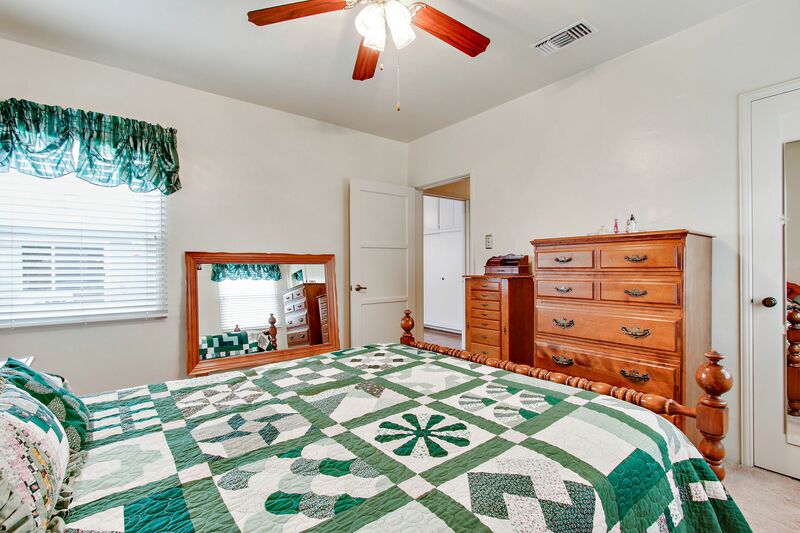 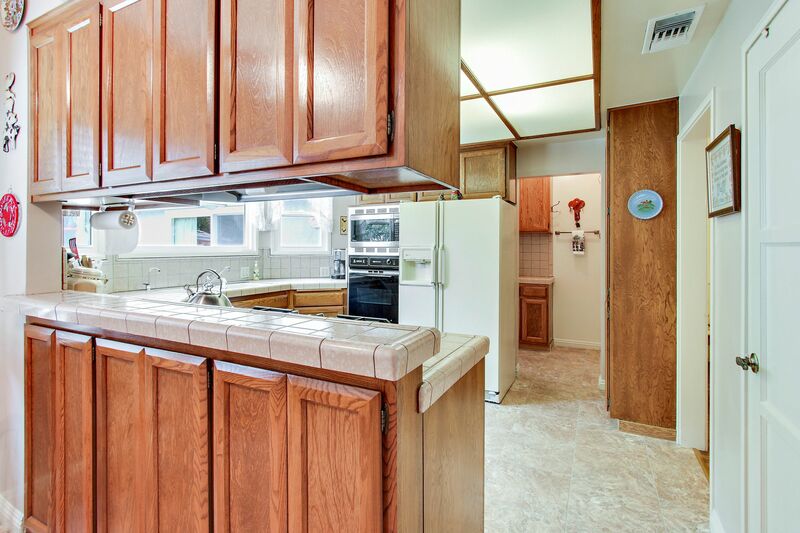 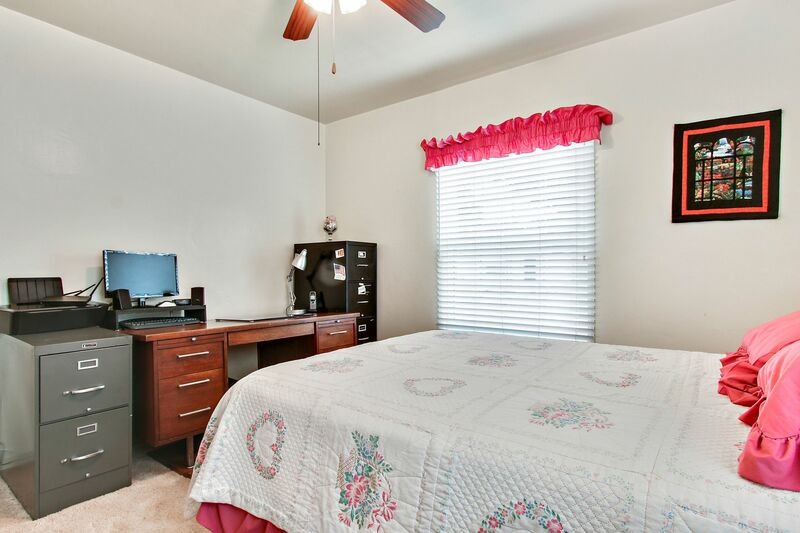 Don’t miss out on this spacious classic with ample room to grow!